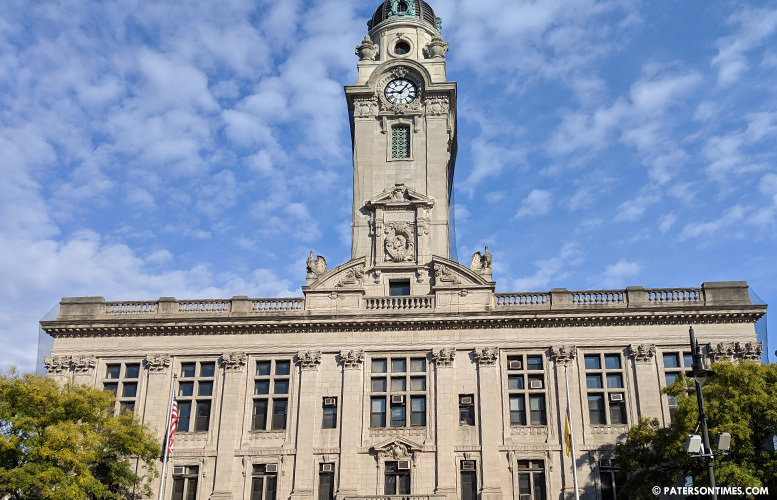 The City Council approved a measure on Tuesday night to join the Passaic County Energy Cooperative, a move that will benefit a company that gave more than $400,000 to a lobbying firm tied to one of the mayor’s close allies. Council members approved the measure in a 5-3 vote. Some council members cited the $108,000 savings over a two-year period on the city’s 302 electricity bills to support the measures while others questioned whether the projected savings will even materialize. The city spends $804,796 on electricity every year. By purchasing energy from Concord Engineering of Voorhees the city will cut its annual bill by $54,261, according to projections mayor Andre Sayegh’s administration provided to the council. “I have reservations about this,” said council president Maritza Davila. She hinted at a news report that showed mayor Andre Sayegh’s close ally William Pascrell III’s lobbying firm Princeton Public Affairs Group collected $404,000 from Concord Engineering since 2011. “There are some alarming things centered around this thing,” said Michael Jackson, 1st Ward councilman. He said the city could have saved much more money if it went with football star Ray Lewis’s solar power project that was pitched last year. The savings were calculated by Concord Engineering. No third-party group audited the numbers provided by the firm. Davila, Jackson, and Khalique voted against the measure. Al Abdelaziz, Ruby Cotton, William McKoy, Lilisa Mimms, and Luis Velez voted in favor. Flavio Rivera was absent. “This affects city buildings only. It does not have a residential portion. It represents a cost savings. I think in these difficult times, albeit it modest, all cost savings will be advantageous,” said McKoy. Sayegh pushed Concord Engineering five years ago. He wanted the firm to takeover all residential PSEG accounts. He argued it will save money for residents. Last week, representatives for Concord Engineering said the residential program was a failure and did not produce savings. Mimms said the savings may exceed the projected $54,261 per year.